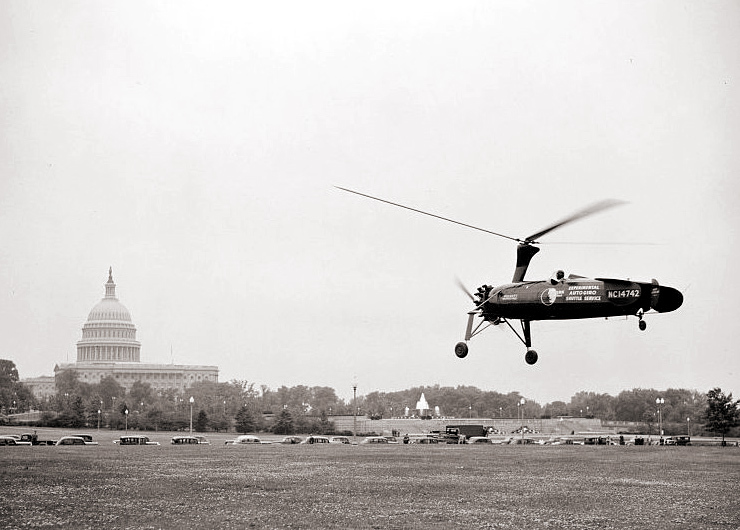 Developed in 1934 as the prototype to the US Army YG-1. The aircraft can carry two passengers, including the pilot, in tandem seating. The KD-1 features folding blades. Resources related to the KD-1 , provided by the Vertical Flight Society. Resources related to the KD-1 , provided by public sources across the internet.